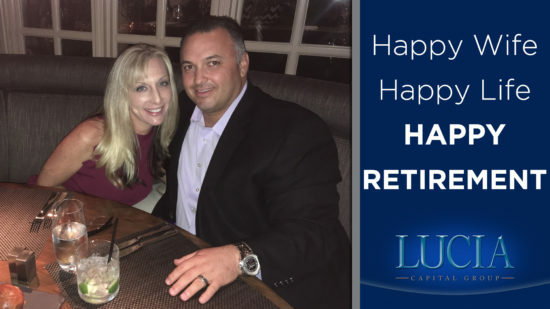 The traditional approach to saving for retirement has been to accumulate a nest egg that’s large enough to replace your income once you’ve stopped working, and to sustain a stable standard of living throughout your retirement. 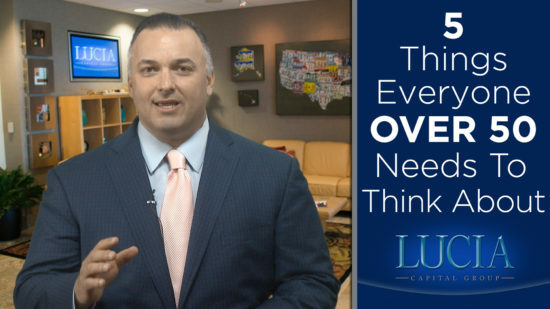 If you don’t have enough money saved up to maintain your current lifestyle for the next few decades, well, you’re not ready to retire, right? November 11 is Veterans Day, when we all take time to honor those who have served in the US Armed Forces. There are 22 million veterans in the United States, but according to the National Center for Veterans Analysis and Statistics, less than half of that number used some kind of Veterans Benefits Administration service last year. Here are five things every veteran needs to know about their retirement benefits. Fall is a great time of year – in addition to having some of the best holidays, we’ve also got football, the World Series, some cooler weather, AND Medicare open enrollment, also known as the “Annual Election Period.” It’s been going on since October 15th, and it will end on December 7th, which means you’ve got some time (but not a lot of time) to get some things done. 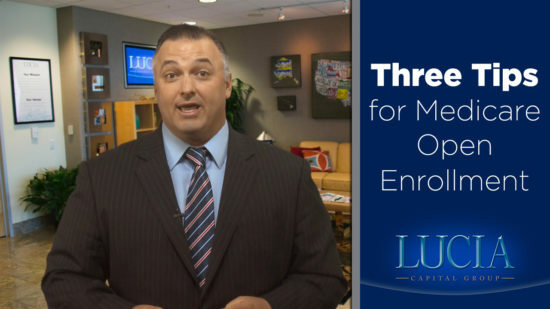 This week’s Lucia Capital Group Weekly brings you three tips you should know about Medicare open enrollment. Halloween is just around corner and while it’s fun for the kids, as adults we’re often confronted with fears that we don’t find so nice. Here are a few of the most common financial fears that many people face all year long. A good financial strategy is like a road map. Without either one, you may end up way off course from your destination. 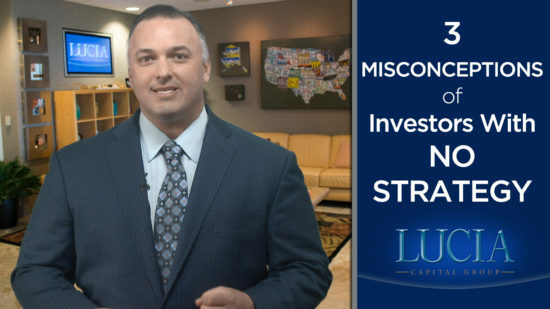 Here are three misconceptions of investors that don’t have a strategy. One of the things that could impact your retirement is what type of retirement spender you are. The IRS is now waiving the 60-day retirement rollover rule, if one or more of eleven special circumstances applies. 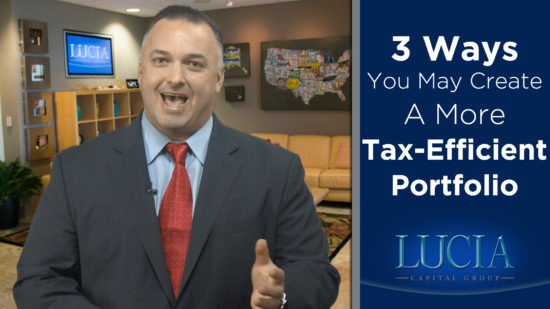 Watch to find out what they are, and how the new waiver procedure works. 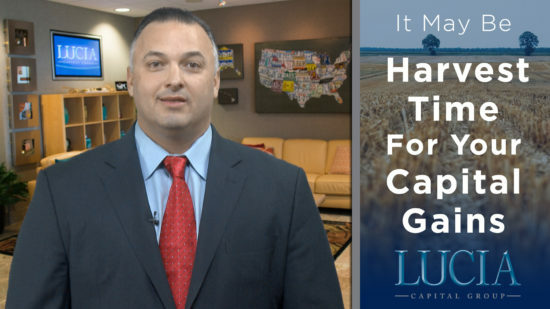 Chasing yield: just because a stock is paying a high dividend, does that mean it’s a great investment for you?